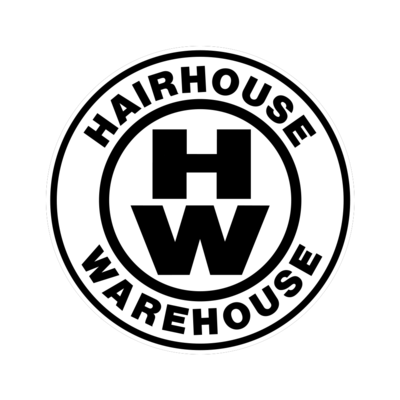 Hairhouse Warehouse is looking for an E-Commerce Coordinator. If you meet the requirements below, you will be eligible to apply via Digital Marketing Community. Set up and drive all promotional activity as per the national marketing and online promotional calendar. Develop close partnerships with the creative and marketing teams. Manage and optimize landing pages on site and using sales analysis and performance data to merchandise products and landing pages accordingly. Ensure all product inventory is received and reconciled in a timely and accurate manner. Perform a day to day management of the warehouse team to drive streamlined operational efficiencies. Provide website optimization projects such the introduction of product filters, rich content, SEO enhancements and other site optimization initiatives. Support the digital marketing manager to deliver strong digital marketing campaigns in line with the e-commerce strategy to increase brand awareness and drive online sales. Manage the day-to-day and ad-hoc website operations, including promotional activity. Provide assistance with the financial management of the online business. Collaborate with relevant stakeholders to ensure optimized functionality of the online store. Support customer service by handling complaints, inquiries via telephone and email. Bachelor’s degree in any related field is required. Effective experience in using content management systems such as (NetSuite). Proficient knowledge of using various analytics and reporting tools such as (Google Analytics and webmaster tools). Intermediate working skills in using (MS Excel). Creative problem-solver who can identify and resolve technical issues before they go out to the customer. Hairhouse Warehouse offers a wide range of hair and beauty products including hair care, styling tools and cosmetics from top brands.